Package (box) has been changed. 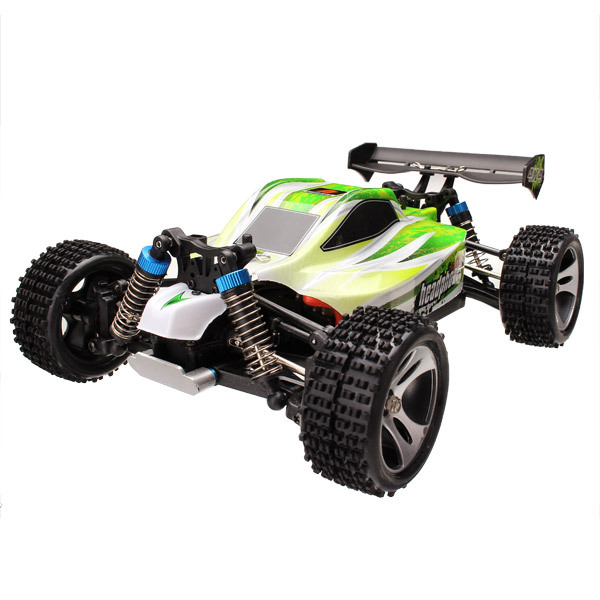 NOW, (WLtoys A9x9-B Series: 70km/h) it comes in a box like a WLtoys A9x9 series box (50km/h). Please make sure you don’t mind before ordering.